Yeah I saw Jack's world of goo vids to, nice mod! My Goofans Profile: http://goofans.com/user/12662 | My Youtube Channel: https://www.youtube.com/channel/UCRS0EN7pT03qg99FxUnmVIg | World Of Goo rocks! This is a cool idea, I like the look of the goo balls. 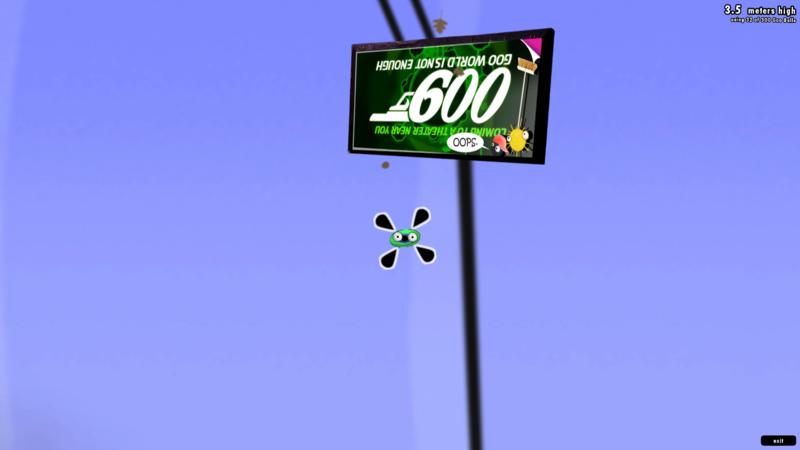 today is a goo-d day | billy2000's levels http://goofans.com/user/10648 | This account is no longer in use.